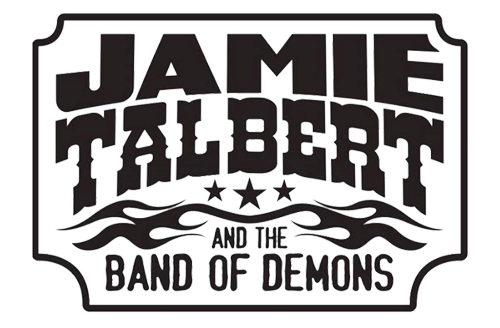 JAMIE TALBERT AND THE BAND OF DEMONS ANNOUNCES SPONSORSHIP AGREEMENT WITH TROUBADOUR VODKA AND WHISKEY! 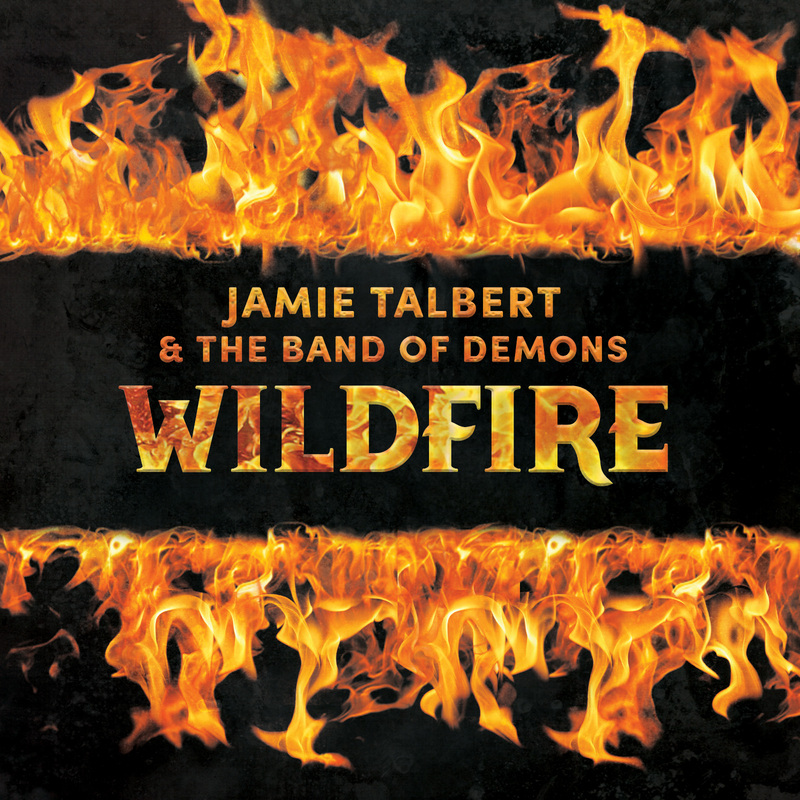 TROUBADOUR IS HANDCRAFTED IN TEXAS AND STANDS FOR QUALITY, AND IS A PERFECT FIT WITH THE HARD WORKING HONEST MUSIC OF J.T. AND THE B.O.D. THE SYNERGY BETWEEN BOTH BRANDS COMPLEMENTS EACH OTHER AND WILL HELP BOTH GROW TOGETHER FOR THE FUTURE.